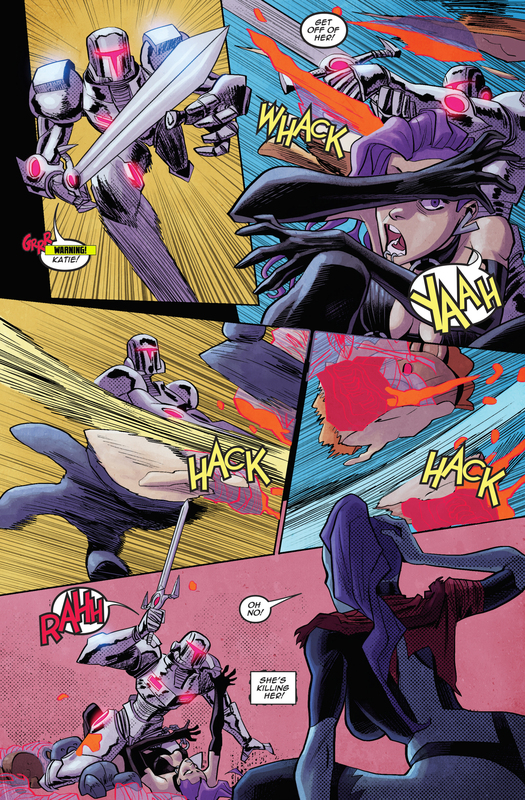 Other-dimensional vampire slaying comic shop owner Katie Carva literally reboots when she travels to an alternate dimension of Earth that's also back in time! Now Katie must survive the Glarkian space vampire invasion all over again, plus deal with a second version of herself who's just starting out on her path! It's double the Vampblade, double the fun!